At this time on Earth, women are returning to the ancient wisdom of our grandmothers. We have returned to rituals celebrating the cycles of the moon and sun, traditional healing techniques, herb craft, and practices that connect us with the land and our beauty. 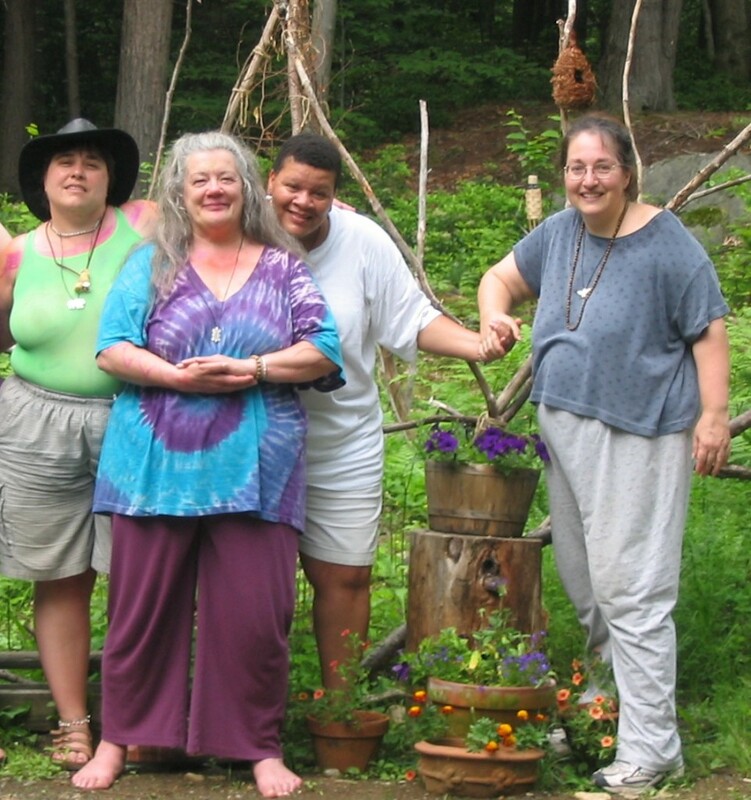 RavenWood offers ways to renew, retreat, and connect with soul-sisters and the Earth in a safe and sacred ritual space. We each bring our rich and soulful selves to the circle, weaving a tapestry of deep healing in celebration of the wild spirit. On a personal retreat or in a women’s group or gathering, RavenWood’s magical forest is a sweet and gentle place to nurture your wise woman self. Renew on the land ~ meditate in the moss garden, walk in the woods, drum and sing at the forest circle, read a book in the garden or the porch, bring your knitting, make art in the studio, sip nourishing herbal teas, meet like-minded women, soak in the healing vibration of the hemlocks and ferns and listen to the singing of the tree frogs and the ancient whispering of the stones. 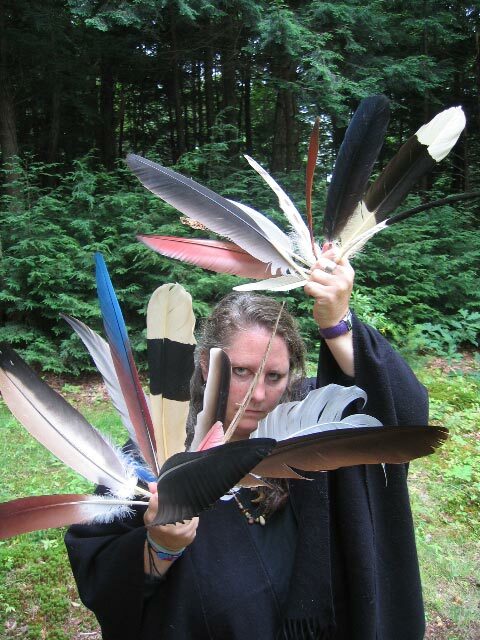 With a focus on transforming our deep-rooted culturally defined stories, Valerianna’s group and ritual facilitaion invites women to re-member our essential selves by sourcing the ancient wisdom of the land, her creatures, and the wisdom of our ancestors. A magical container is created with drum, song, storytelling, sacred art and shamanic healing and supported by the many years Valerianna has been sitting and listening to the land here at RavenWood. 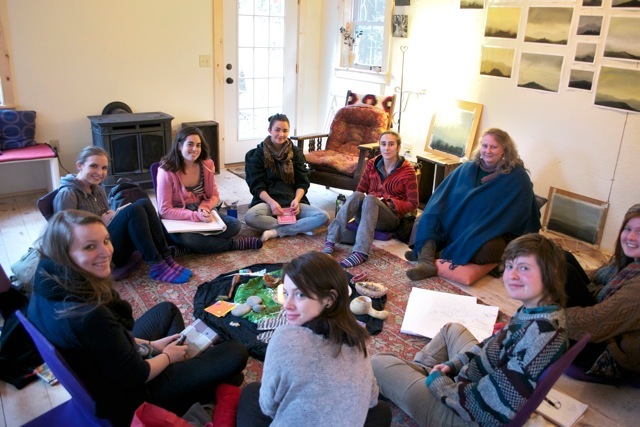 Young Women’s Retreats ~ Having taught in college for many years,Valerianna witnesses many young women begining to claim themselves in the world. She offers Young Women’s Retreats to support and mentor women of college age during their initiatory journeys into adulthood.